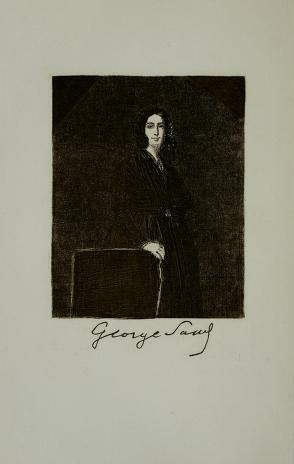 David D.Downie » A Passion for Paris: George Sand, Romanticism’s Great Woman Happy? 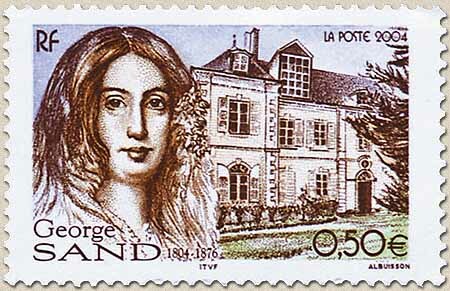 George Sand was the "Great Woman" of the Romantic Age, according to Victor Hugo. If anyone could make that claim it was Hugo. 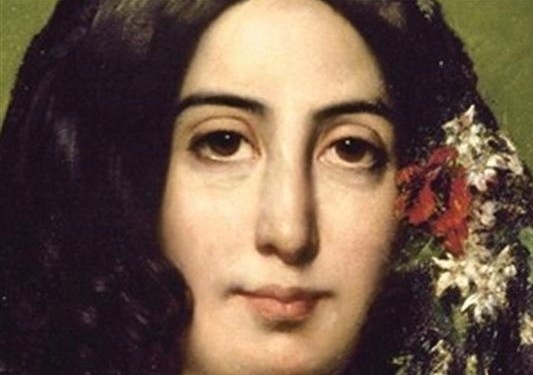 Successful, beloved, famous and well off, was George Sand happy? At times she was, certainly. She rode an emotional roller-coaster all her long life. “The only true happiness in this life is to love and be loved,” she famously said. Sand also said “One is happy once one knows the necessary ingredients of happiness: simple tastes, a degree of courage, self-denial to a point, love of work, and above all, a clear conscience.” That she had a clean conscience is an open question: she clearly felt qualms and perhaps guilt about her behavior to certain people important in her life. 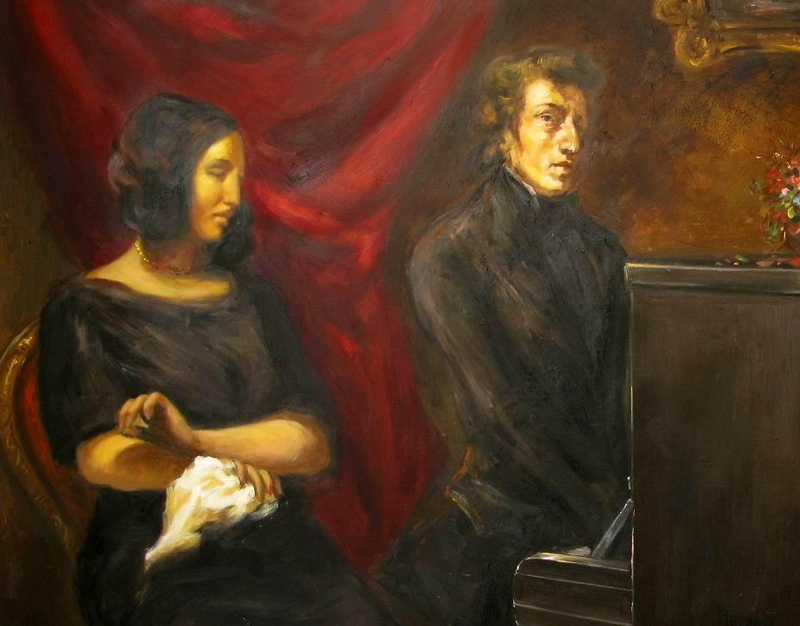 But her life was dedicated to her art: writing, “engaged writing” as the French say. She always had an agenda, and often didn’t trouble to hide it. Poetry was not her forte, but lyricism, yes. She loved nature as much as she loved men—and women. “Butterflies are but flowers that blew away one sunny day when Nature was feeling at her most inventive and fertile,” she noted. Butterflies were often on her mind. 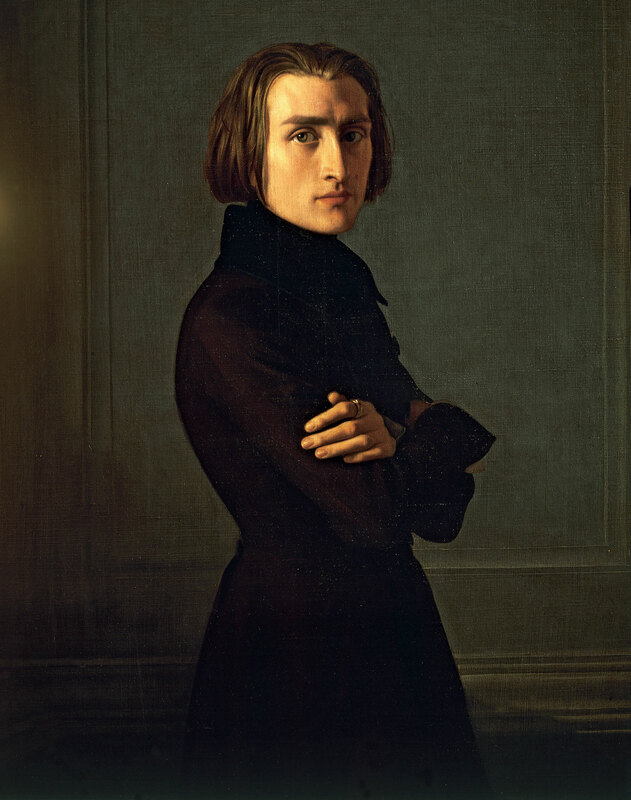 The reason is found in the famous quip by her (probable) lover Franz Liszt (who was the lover of one of Sand’s greatest woman friends and rivals, Marie d’Agoult). As usual Hugo was more than a century ahead of his time. 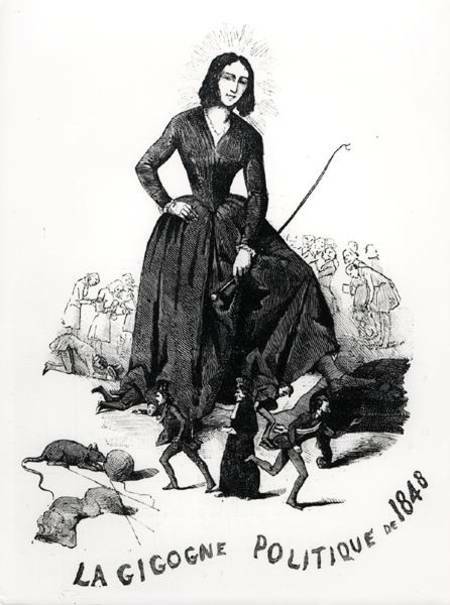 The equality of the sexes was not achieved in the 19th century as he’d hoped. It also missed the 2000 mark… Perhaps the 21st century will be the century of equality for women everywhere, in the somewhat enlightened and wholly benighted parts of the globe? Stay tuned on that. Reading Sand can be – but often is not – an uplifting experience, especially as one grows older. Her autobiography and correspondence are probably her most readable works. She kept working until the end of her adventurous life. “It is a mistake to regard age as a down slope toward dissolution. The reverse is true. As one grows older, one climbs with surprising strides.” And this before knee and hip replacements! Sand’s life was famously “novelesque,” and in it the truth was stranger than the fiction. This is how Sand expressed the truth/fiction equation: “Life resembles a novel more often than novels resemble life.” I wonder. If each of us could say as much! Please come back for more on Paris and Romanticism (and romance) on this blog and in my upcoming book, A Passion for Paris, on bookstore shelves as of April 28, 2015. It’s already available for pre-order from Indiebound.org, from your favorite local indie bookstore or, if you must, from the usual on-line booksellers. And please come to one of our events: we're on a nationwide book tour from late-April through June 2015.